This audiobook walks you through every step of creating an effective online learning course using time-tested principles of instructional design and instructional writing. 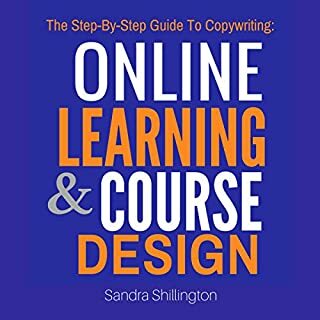 It’s a multi-step guide that subject matter experts and copywriters can follow to go from idea to fully developed online course. 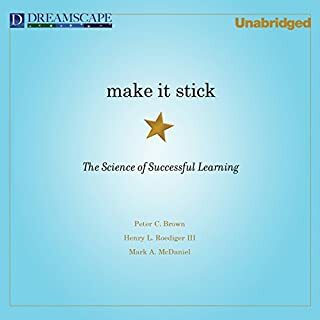 Whether your course will be sold on a marketplace platform, self-hosted on your own website, or launched through sites such as Teachable, Thinkific, or Kajabi, this audiobook will help. 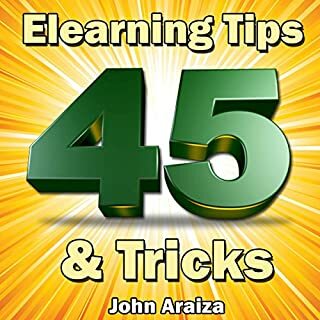 45 Elearning Tips and Tricks is a must have for anyone interested in creating elearning.... 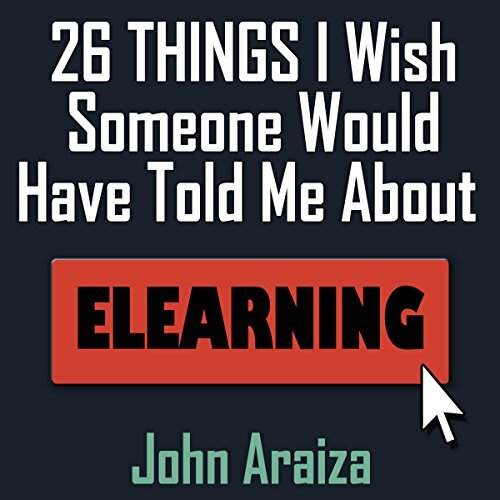 Unlike most books about elearning, this one is short and all "meat" (with no fluff or filler). There are no boring pages to struggle through; just find the tips that apply to you and use them immediately. Every learning environment is different. When it comes to virtual learning, you must prepare yourself for a whole host of new considerations in order to deliver effective training. 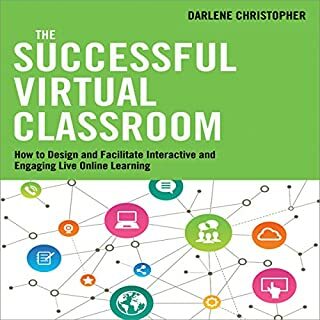 The Successful Virtual Classroom arms you with a proven approach, tools, techniques, and exercises to create the engaging, interactive, and memorable learning experiences demanded by today's increasingly mobile and globally dispersed workforce. According to Josh Bersin, learning technology expert, the decrease in spending on learning and development in the corporate sector due to the economic downturn is starting to creep its way back up, and technology is at the forefront. 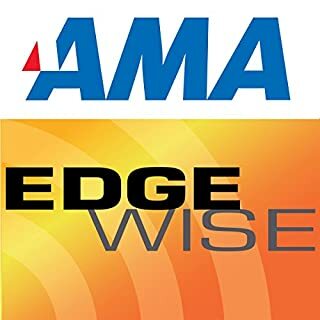 In this episode of Edgwise, Josh discusses how companies including Cisco, GE, and Apple approach the training and development of their talent. Got an awesome Udemy course you want to share with the world? This book is here to help you reach a wider audience today. As fantastic as your course is, it's not going to sell unless you know how to market it. It's one thing to teach something you love, but to be a success, you have to be an ace lecturer and even better marketer. Lifelong learning has become a multibillion-dollar business, with more than 60 million adults currently engaged in webinars, webcasts, in-house training, continuing education classes, and more. But it is also an industry in flux, as newcomers topple old-guard organizations that can’t keep pace with the need for instant access to materials and flexible delivery methods, as well as demands for community and connection. In their new audiobook The Gamification Toolkit, Werbach and Hunter go deeper into the key game elements and provide you with the tools to take gamification to the next level. This brief but comprehensive book is a user's guide to help you build a game - for the win. How the iPhone can make people love your e-learning courses. Steve Jobs spent years developing this technique. Why style guides are crucial to the success of an e-learning course. People trust consistency and style guides provide that. Objectives vs. goals: Do you know the difference? Why screen count doesn't matter to the learner. If you dazzle them with content, the length of the course won't matter. How subject-matter experts can actually hurt your courses. They are valuable sources of information but their information can sometimes be too much! Why your kid's comic books can jumpstart your e-learning courses. Comic books have a magical ability to capture our imagination; use that same technique to capture the imagination of your learners. And much more.... These tidbits of advice can be used by any person who has ever considered creating e-learning or has ever been involved in the e-learning process. Follow my advice and watch your e-learning flourish! Keep in mind, that this is NOT a book about taking an elearning course - it is about creating one. That worked out well for me, but if you're thinking about researching books about how to approach an elearning class - this won't help you. 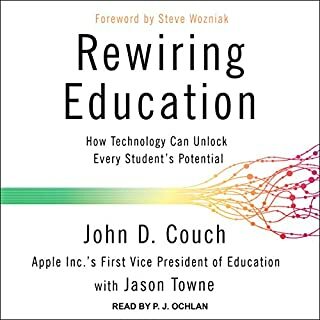 This is a really good, quick read for anyone who is thinking of creating an elearning program. As a beginning programmer, I was intrigued by the author's suggestions. The author presents 26 basic, but intelligent, ideas in a short book.